You know that, like us, on our own initiative many times we pass by some garment or trend during the current season. 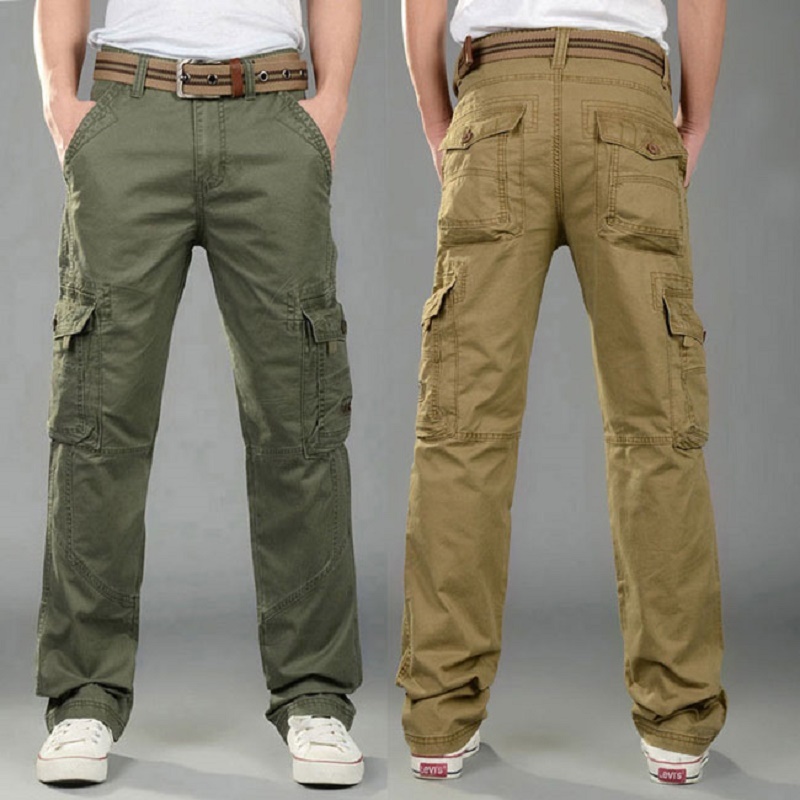 Stylish cargo pants are one of them. But many times we end up succumbing to the power of good design (and marketing too) to go against our principles and put on top what we swore to never use. Perhaps you wonder even if it is possible to take them out of a general headquarters. So we will answer you with a resounding yes. 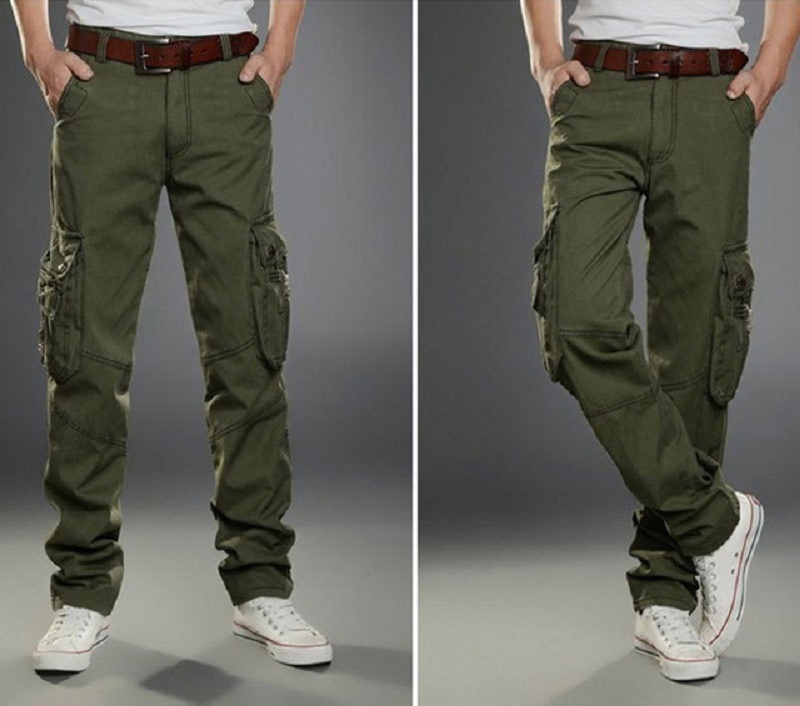 Cargo pants invented to facilitate the storage of ammunition and personal effects of soldiers in the war, now have a much less warlike dye thanks to proposals such as those of Brunello Cucinelli where tailoring is not fighting with functionality. 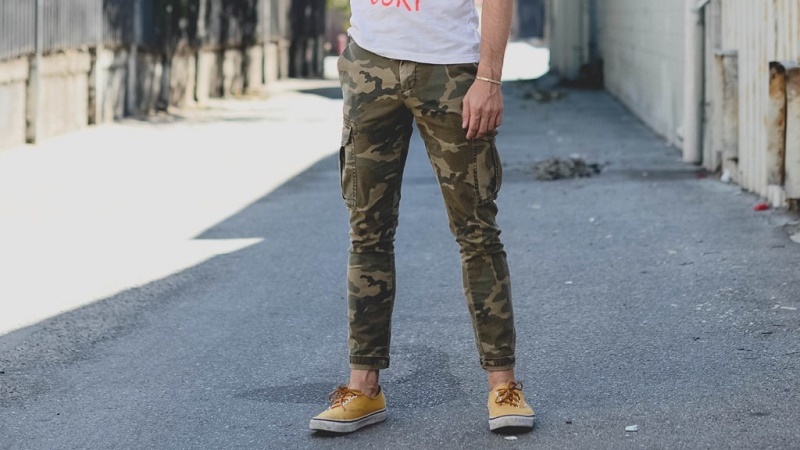 Contrary to what you might think, wearing cargo pants is not just about skateboarders, punks who go against the system or tourists on the beach: now the extra pockets go into the wardrobe of the elegant man who previously refused to wear them in pieces of more formal cuts, fabrics of superior quality cotton (such as wool) and light colors. Wear cargo pants with formal attire is possible, just make sure that the cut of the pants is not too wide to be very carefree if you wear a dress shirt and blazer. If it’s for a more casual look, you can combine wide pants or shorts with sports shirts or sweatshirts. 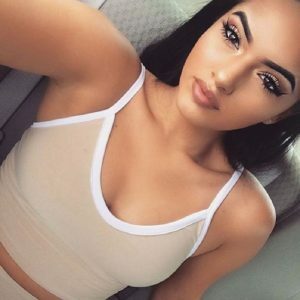 Friend, you are not at war, so leave the camouflage shirt inside the wardrobe so as not to overload your look and your silhouette, if you want to add some other detail to your look, let it be a denim jacket with some embroidery, but avoid all cost make an outfit an extra Dunkirk costume. 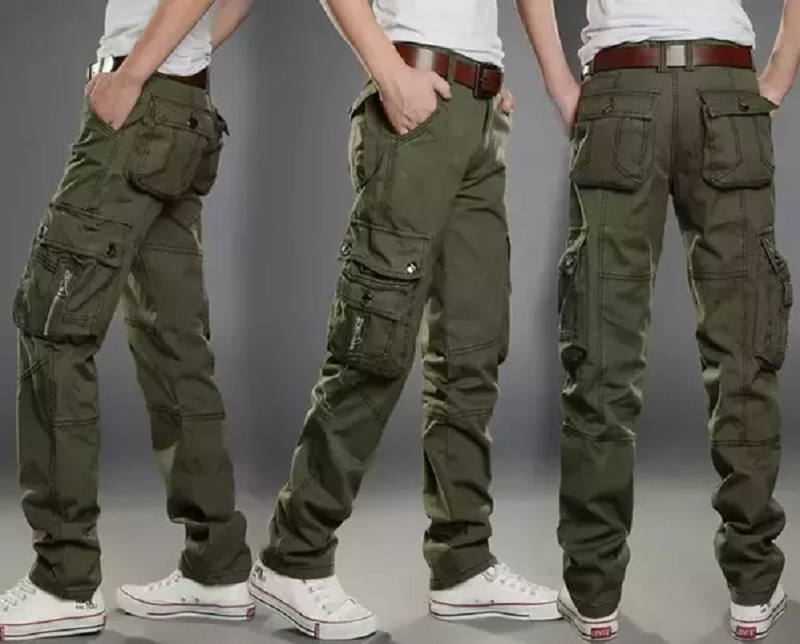 Being a functional design, cargo pants look great with quilted jackets, flannel shirts, denim and chambray jackets, knit sweaters, work boots and other accessories that can add a rough look to your look. 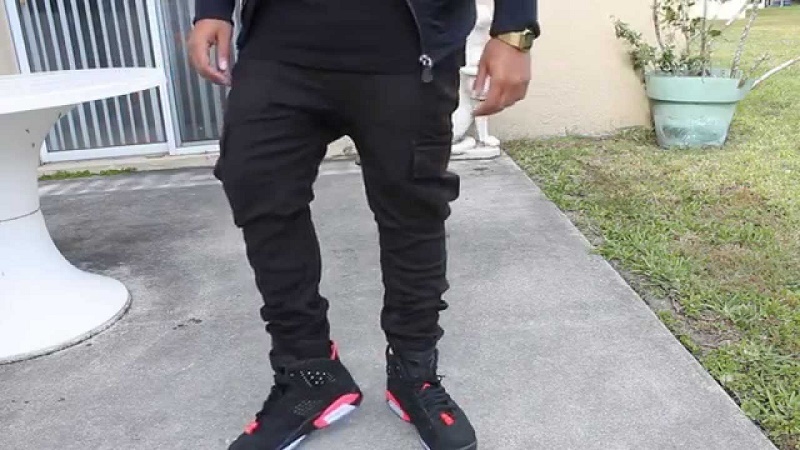 The new construction of the trousers and cargo shorts makes it possible to be successful with jackets, ties and formal shoes, but you have to understand the difference: a suit shirt, silk tie, and black shoes would be out of place, so textures like the linen, they are perfect with this type of pants. 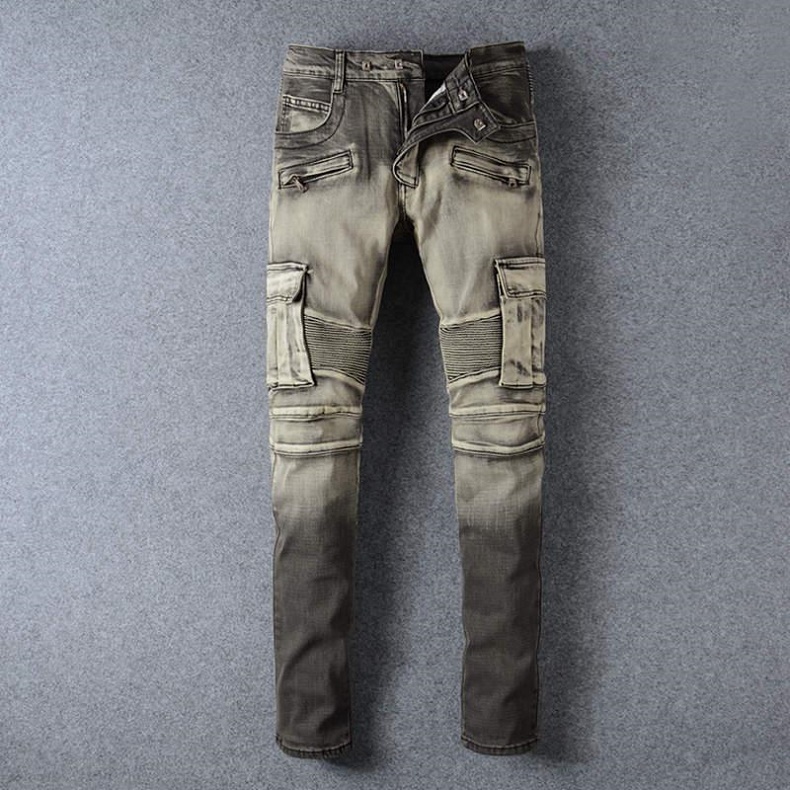 By excellence, the cargo pieces tend to be sober colors like olive green, which gives way to that we can play with the neutral tones on shirts, sweaters, sweatshirts, and footwear. So take a piece with extra pockets beyond what Kanye West would do using a single color from head to toe. 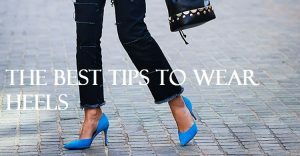 Rule # 7: You have pockets for something, right?